Gosh, another month rolls by and we’re nearly up to mid-summer! The weather is improving so let’s hope the sunshine sticks around for a while. This month we’re having a musical focus to what’s on in Scotland and here are a few things we thought you might be interested in. 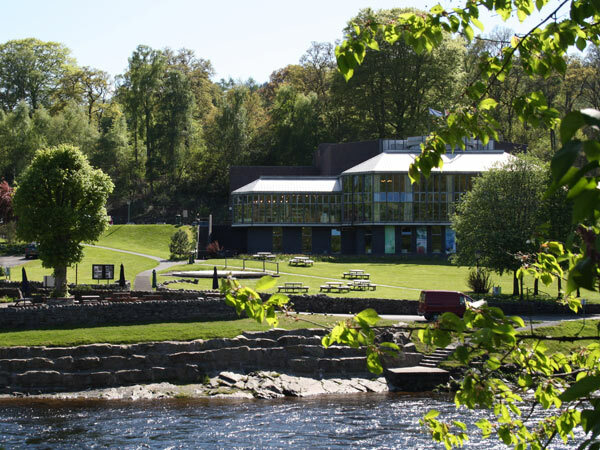 Located in the lovely town of Pitlochry, the Festival Theatre has a wonderful selection of performances as part of its summer season. These include Hello Dolly and Songs for a Summer’s Evening amongst other productions. In addition there are some lovely walks around the area so you could make a full day out and still have things to do! If jazz is up your street then the Glasgow Jazz Festival has to be worth a look. On from 26-30 June, in a variety of venues around the city, there is something to suit everyone. It’s now in its 27th year and is playing host to performers such as The Nova Scotia Jazz Band, Carol Kidd and Georgie Fame amongst many others. Get on down there! As usual, the Usher Hall has a wide variety of performances for you to enjoy. In June these include classical music from Qatar, the Scottish Fiddle Orchestra and lunchtime organ recitals. To find out more and to book check the website. For other events in Scotland during June check the Visit Scotland website. If you’d like to include some music in your itinerary then let us know what you’re interested in – we’d be glad to help!